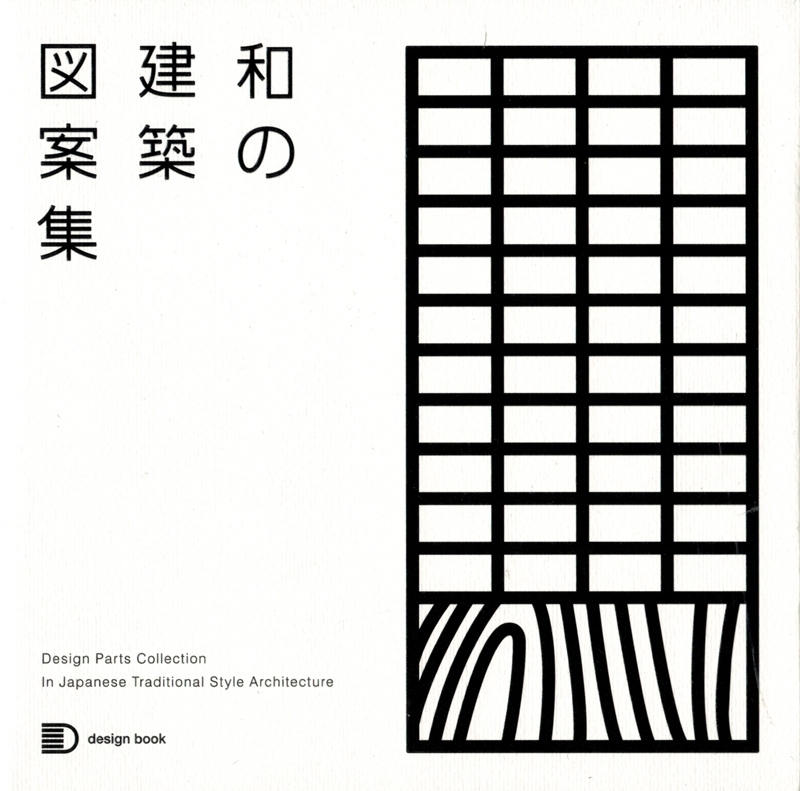 The book 'Design Parts Collection in Japanese Traditional Style Architecture' is a small-format textbook of traditional Japanese architecture and its terminology. This guide features clear drawings and diagrams, including isometric views and floor plans, that helps users to understand every kind of architectural element. 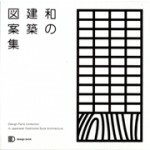 The book 'Design Parts Collection in Japanese Traditional Style Architecture' follows a logical progression from the entire building to the individual interior space, dissecting the traditional forms of roof shapes, windows, screens, doors, eaves, columns (plinths and capitals), motifs, and numerous other functional and decorative typologies.